Peter, VK5KX has modified my IC-9100 INI file to work with the new Icom IC-7100. He has modified the radio address (hex) only, and the same operation and limitations as my original IC-9100 version of the file. I don’t have a IC-7100, thus have not tested this file, but their is no reason it should not work exactly as my IC-9100 version. 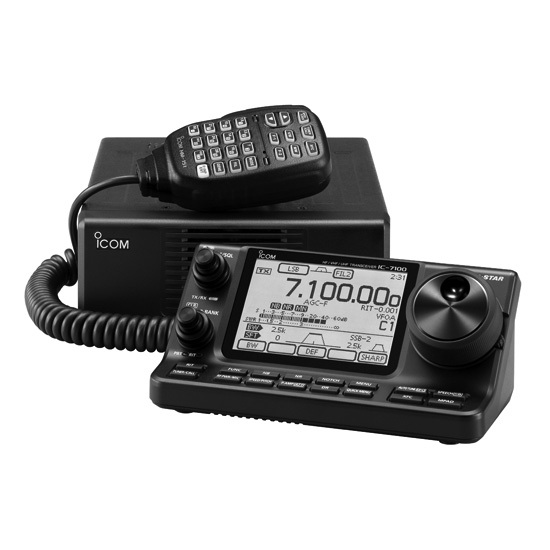 The details for what works on the IC-9100 can be seen on that page. If you would like a copy of the IC-7100 INI file you can download it as a .zip file from this link IC-7100 Omnirig *Caveat emptor! Work perfectly on my 7100, thank you!! Works erfectly with my 7100 also. I use HRD for the rig control but it is controllable using WSJT-X directly. I have to have the rig set up as USB DATA and the filters set in HRD as D1.